Traditional South Tyrolean inn with excellent cuisine, ideal for bike lovers and motorcyclists! Welcome to the Hotel Post*** in Kiens in Pustertal! 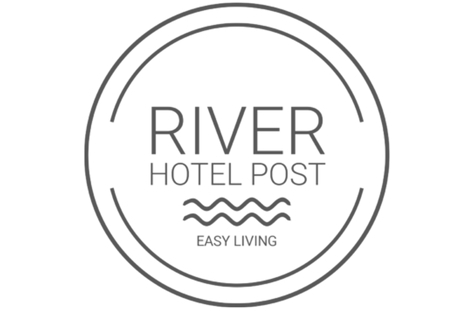 Our Hotel Post*** is located in a central position in Kiens in the lower Pustertal. The history of our family-run house dates back to the 17th century, when it had been a postal station and successively an inviting inn on the way through the valley of Pustertal. Today, our guests are offered a comfortable atmosphere, a rich offer as well as hearty hospitality. In our comfortable rooms, you enjoy relaxing holidays. Apart from the traditional style, they dispose of a bathroom, hairdryer, WLAN, TV, telephone, safe and a balcony in most of the rooms. As well, our dining room and the comfortable traditional rooms offer a cozy ambiance. 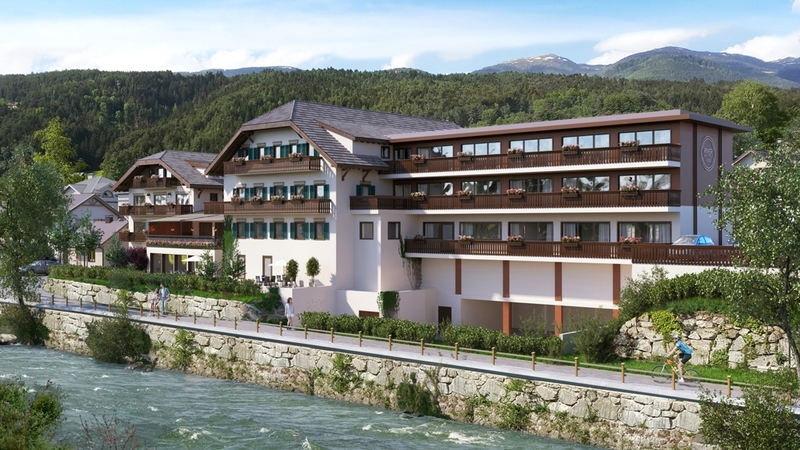 Here, we pamper you with a rich breakfast and with delicious menus, South Tyrolean snacks or Italian dishes. For relaxing moments, our sun terrace and our spa area with hot whirlpool, Finnish sauna, steam bath, solarium (for a fee), infrared cabin, massage showers and new relaxation room are the perfect places. At the Hotel Post in Kiens, our guest enjoy a broad activity offer. As well-known bike hotel in Pustertal, our house is the perfect choice for cyclists, mountain bikers and motorcyclists. We also dispose of a lockable garage for bikes and motorbikes as well as a bike rental service. In addition to countless hiking paths, bike tours and cultural events in summer, the Kronplatz holiday region also offers a lot in winter. On South Tyrol’s ski mountain no. 1 (only 9km from our hotel), you enjoy sunny descents and unforgettable moments on the snow. Doubleroom for 2 persons, north-east side without balcony (20 m²) with shower/WC, hair dryer, phone, 28-32” TV, Safe, WiFi. Room (32m²) for 2-3 persons, south side with balcony . Double room with shower, WC/Bidet, hair dryer, 40" LED-TV, Safe, WiFi. Room for 3-4 persons, north-east side without balcony (24 m²). Shower/WC, hair dryer, phone, 28-32” LED TV, safe, WiFi. Room for 1 person, south-west side with balcony (16 m²). Room with shower/WC, hair dryer, 24” LED TV,Safe, WiFi.